The Day Rehabilitation Program offers patients quality, comprehensive treatment with a multidisciplinary team including physiotherapists, exercise physiologists and referral to occupational therapists as required. The program is designed to improve functional ability, enhance recovery and to help patients regain or improve independence, balance and mobility. It is offered in a group atmosphere where people complete their individualized program in a friendly, supportive environment. The program runs for 4-8 weeks depending upon individual needs, with patients attending twice weekly. 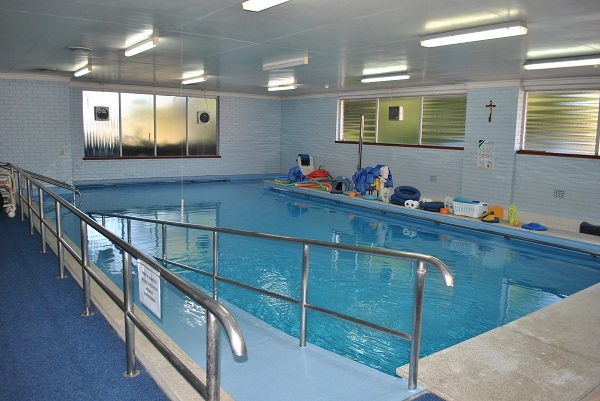 Hydrotherapy is also offered as part of the day rehabilitation program. Patients do not need to be able to swim to participate. The pool has changing areas and access for people with disabilities. It is heated to a comfortable temperature of 32-35°C. Mondays and Wednesday afternoon session 1pm to 4pm. Tuesdays and Thursdays: morning session 9am to 12 noon or afternoon session 1pm to 4pm. On admission to the program individual patient case conferencing occurs to establish specific rehabilitation goals. Evaluation of progress towards goal achievement is undertaken in the middle and towards completion of the Day Therapy Program. On completion of the program referrals are made to follow-up therapy and/or community service providers as required. 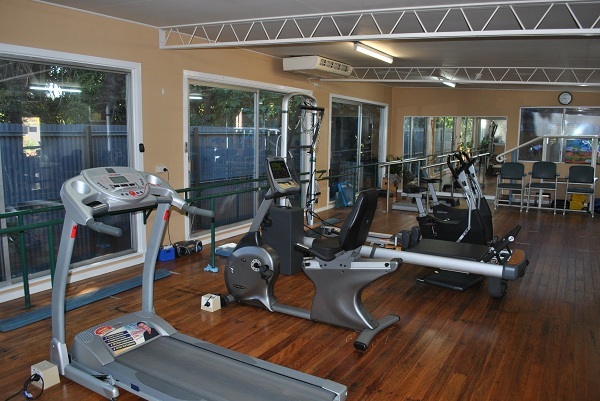 Funding to attend St Vincent's Private Hospital Day Rehabilitation program is included with hospital cover through most Private Health Funds. Depending upon the particular health fund there may be an excess or gap payment on commencement of the program. Veteran Affairs, WorkCover and self-funded patients are also accepted. Health Fund approval and funding costs can be discussed prior to commencing the program. If you or a family member require an interpreter service, we can organise this for you. Please let us know when you book into the Day Therapy Program. If you are unable to attend your next scheduled appointment please notify reception as soon as you are able.